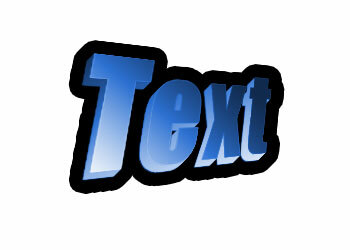 Now go to Edit --> Transform --> Perspective and transform the text like shown in the image below. 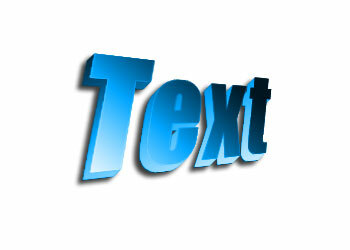 Copy your text layer, switch to the copied layer, hold down CTRL, press right once, press left once. Copy your copied layer and repeat the steps.